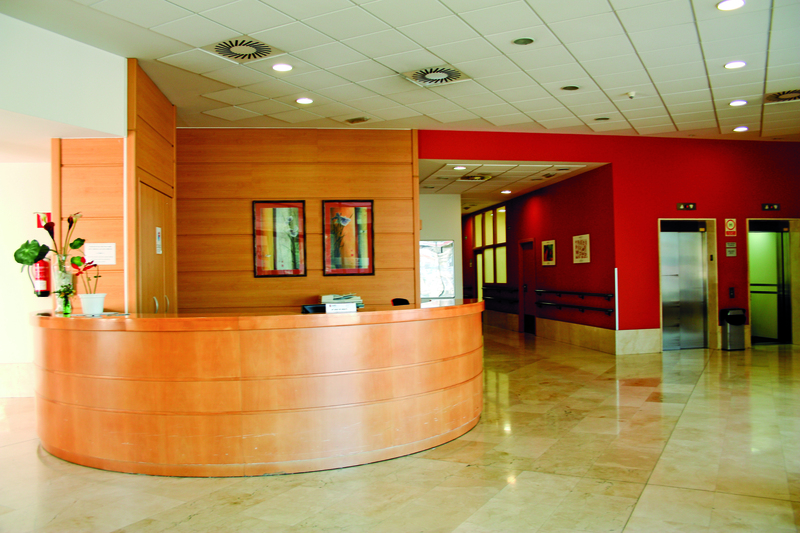 The DomusVi Miraflores Nursing Home for Elderly People in Bilbao has large, open, light rooms and spacious common terraces that guarantee residents a comfortable, pleasant stay so that they feel completely at home. 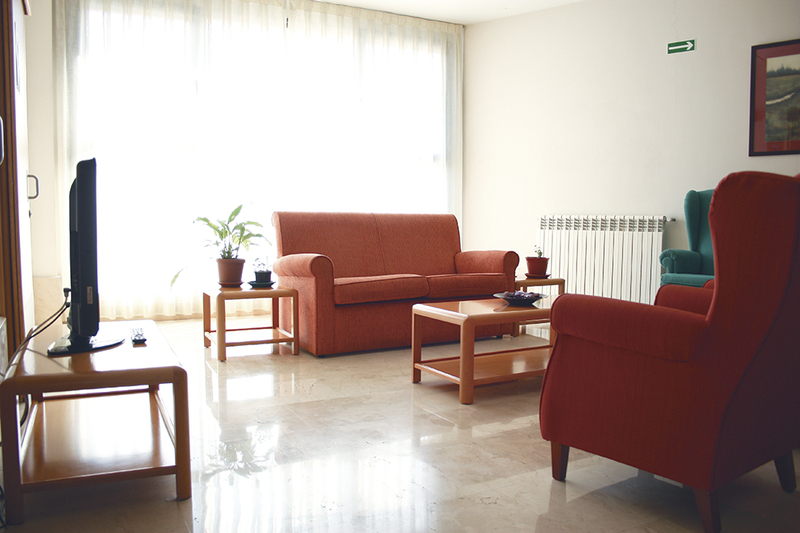 The nursing home is divided into different independent cohabitation units, where people live according to their needs. They have their own living and dining rooms as well as other facilities that enable staff to give them highly personalised care according to their needs. The DomusVi Miraflores Nursing Home for Elderly People is located on the banks of the estuary of Ibaizábal in Bilbao, close to the seven streets that make up the old town of Bilbao. DomusVi Miraflores has both private and partially subsidised places with the Diputación Foral de Vizcaya.